Initiating a startup is an enthusiastic, visionary and a relatively exciting move for any budding entrepreneur. Startups are not at all easy to operate in a highly modernized, extensively digitized and intensely competitive market. The adrenaline rush to stay ahead of the potential competitors often leads to missing out on a few very crucial aspects. One of those things is Tax Management. 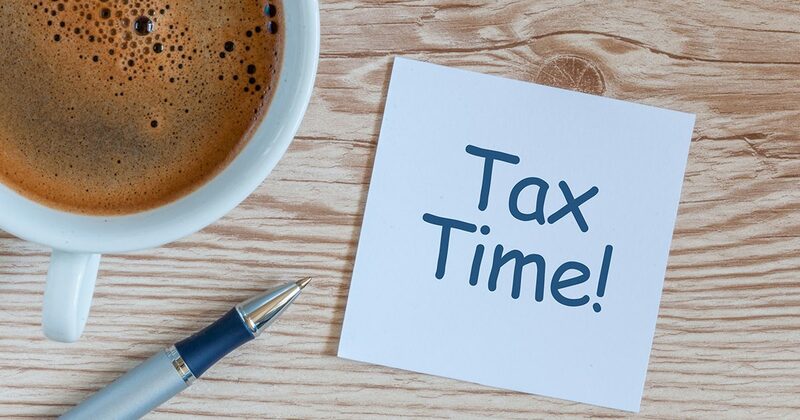 Many-a-times it happens that startups are (surprisingly) unwilling to pay attention towards the taxes or even manage their tax-plan through a given financial year. This unwillingness is mostly related to the income factor of the startup. Inexperienced entrepreneurs think about and prioritize their annual income before the annual tax assessment. This is a big mistake; often leading to a possibility of committing tax fraud. And believe me, tax fraud is never a healthy signal for a growing business; not even once! 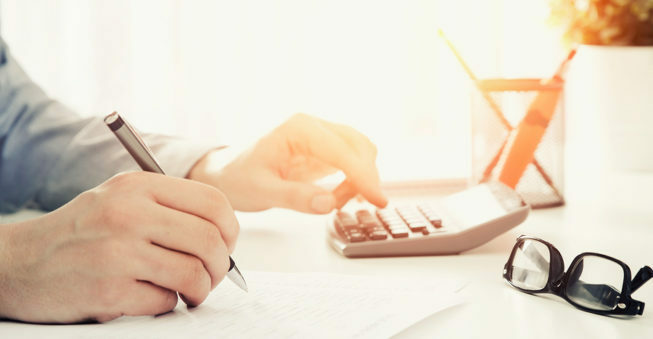 Although taxation is considered, by default, a complex process; but since the inception of some corrective and time-saving measures, the tax return filing has been made more straightforward than ever. The Union Ministry of Finance (MoF) and the Central Board of Direct Taxes (CBDT) have created a joint attempt to make the filing of the Income Tax Return (ITR) very easy and comparatively faster than before. But, it’s not just the tax on annual income that should be a point of concern for the startups, because taxes and financial regulatory compliances have always been felt like an annoying thorn in the foot. When we talk about the realm of startups in the Indian context, we should readily accept it to be in its nascent stage. Its eco-system is still immature, and this vacuum of immaturity can be filled up significantly by protecting small-scale businesses and startups from unnecessary taxes and penalties. Around three out of seven startups find themselves on the tax defaulter list of the Registrar of Companies due to non-compliance. Every second startup gets income tax notice for tax demands or non-compliance. Two out of four startups incur unnecessary expenditures by the ways of interest payments and penalties. Frankly, these stats are scary as well as worrisome. But, what’s a problem without a solution. With even a basic knowledge of tax management, an entrepreneur can save his / her startup from the never-ending labyrinth of bureaucratic nonsense and red-tape in the context of any non-compliance. If you and any of your partner(s) are not from a finance background (knowing the technical aspects of taxation, related procedures, tax management, tax calculation, etc. ), then you and your partner(s) should be more alert regarding tax management. It’s trickier when you don’t know what to do and where to start. A startup is often not in a financially sound position to hire the services of an experienced CFO or a full-time accountant to look after tax matters, regulatory issues, etc. So, startups are expected to adopt and execute one-stop solution for their business model to suffice their business needs without having unwanted cross-overs with tax issues. You, as a startup runner, need not hire an army of consultants for each aspect included in the tax management. Right from registering your business entity to the very first and each tax filing, the basic knowledge will smooth-sail your ship across the turbulent waters of any possible non-compliance. a. Before a startup initiating its business operations, a lot of expenses occur due to market surveys, product demand analysis, labor supply, procurement of raw material/services, etc. So, tax deductions may be claimed over such expenses. b. Not every time a startup will get initiated with an experienced teamThusSo, the costs incurred over employee training and wages, travel costs to locate procurement suppliers and distributors, advertising and marketing, etc. can also be claimed under tax deduction. c. Costs incurred under organizational expenses such as legal fees, consultant fees, accounting fees, etc. can also be categorized under the tax deduction. Analyzing the business plan and especially the cash-flow should be the priority in any startup. One must not be sluggish to step-in at the last moment and expect the financial anomalies to make their ways; it’s impossible. Timing is everything. Right from registration, to designing a financial layout for business, to tax calculation, to assessment of deductions, to the filing the ITR… an entrepreneur should have everything ready and prepared to avoid any undesirable loophole or bottleneck at the end of the financial year. If for any startup, it’s a highly likely possibility to suffer consecutive loss for the first 2-3 years of operation, amortization of tax deductions should necessarily be done over those years (of incurring loss) to balance out the future profits; it’s business after all. Profits do matter. Lastly, occasional consultation with tax experts will only help your business, but it’s not advisable to entirely rely on them (unless they’re full-time employees). Deduct incomes that are taxable in other heads to avoid double taxation. File your ITR on time. Hire services of experts whenever necessary; don’t save money there. Manage inflows and pay advance taxes. Remain aware of the latest developments. It’s expected from a startup or small business to keep a track record of each financial transaction in a tabulated and timed manner.